Not really a sailing post, but I have found that many of my sailing friends are skiers too. 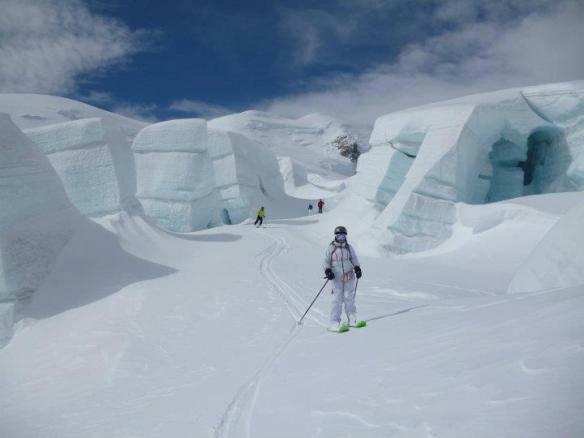 And if you happen to be in New Zealand over the winter, then skiing the Tasman Glacier is a spectacular thing to do! Yes, I certainly did. One can’t help but wonder if it really exists. It is so breathtakingly beautiful.